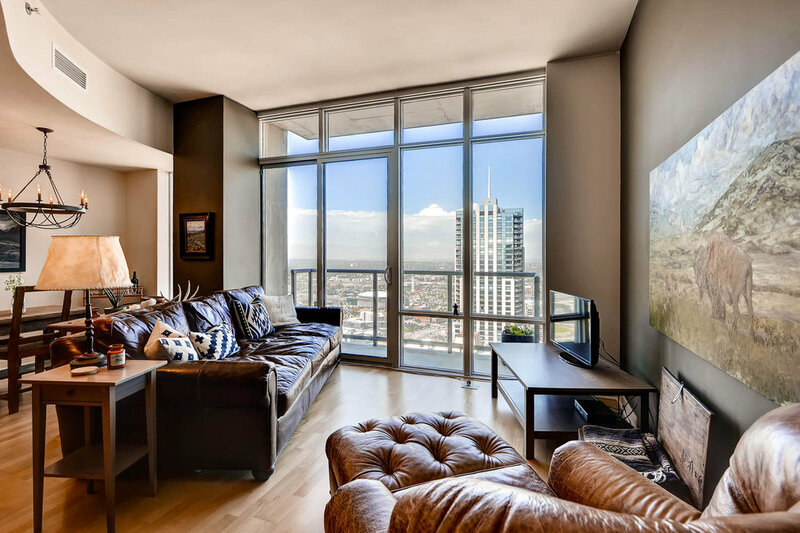 One floor from the top, this gorgeously appointed SkyClub one-bedroom fully furnished home is available for lease. 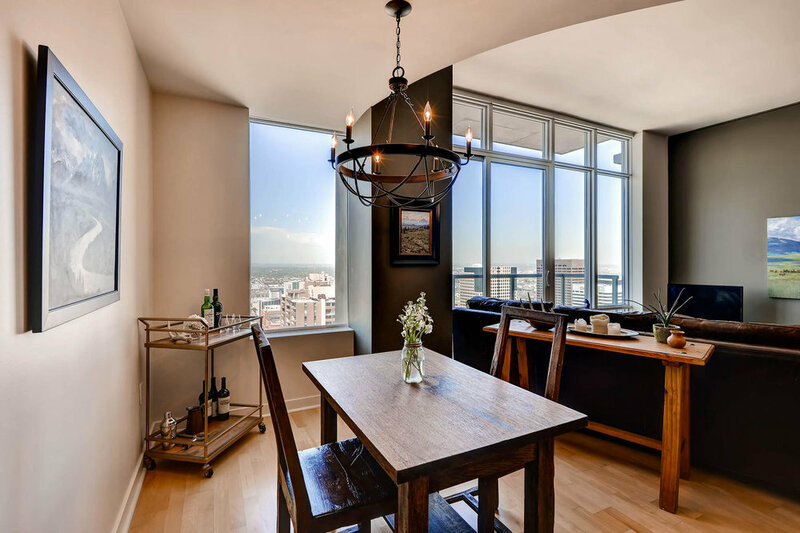 Expansive mountain and city views from its soaring floor-to-ceiling glass walls leave you feeling breathless. 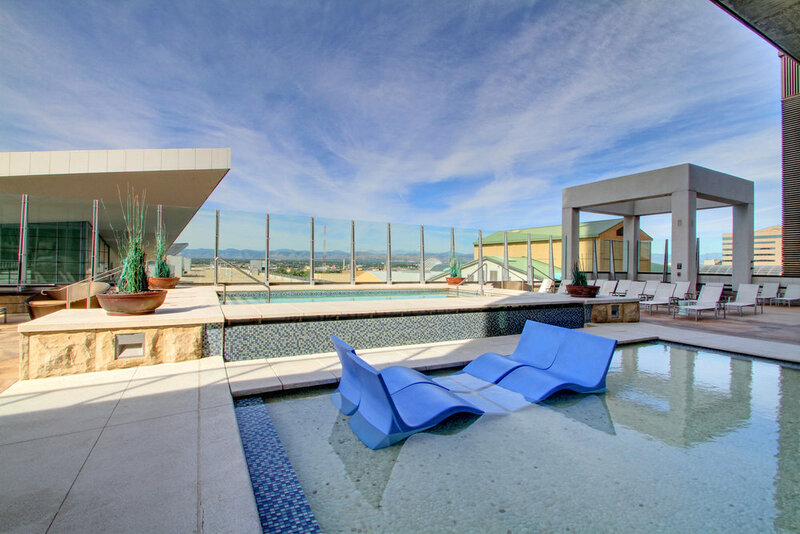 This home has exclusive access to the SkyClub Lounge on the top floor with lounge ares and even more views. 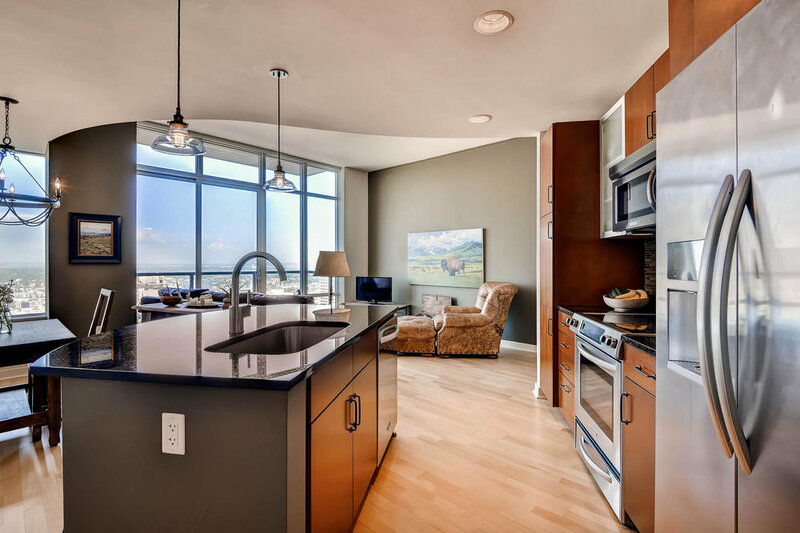 SPIRE is Denver's premier high-rise condominium community and offers over 35,000 square feet of amenities: 24-hour Courtesy Desk, 24-hour fitness facility, year-round outdoor pools and hot tubs, spacious lounges available for reservation, movie theater, BBQ grilling area, guest suites and more. 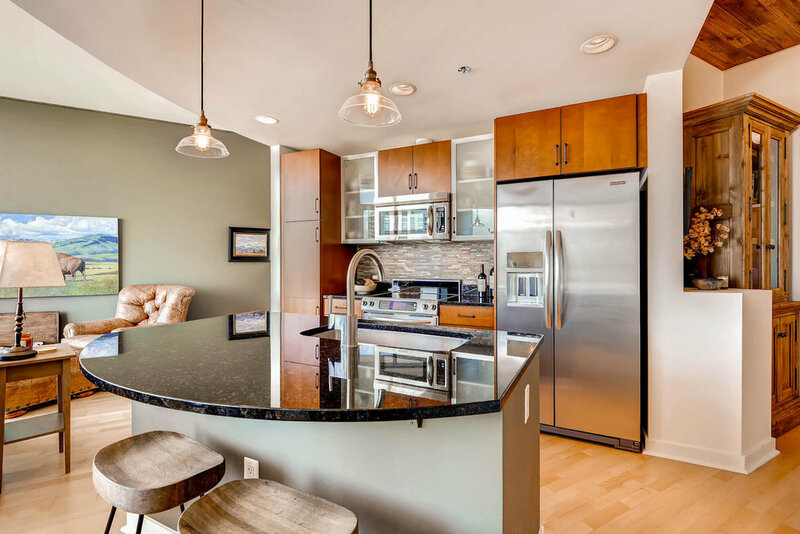 Conveniently located on 14th and Champa streets, walk to nearby restaurants, night life, Denver Center for the Performing Arts, Colorado Convention Center, 16th Street Mall, Denver Pavilions Mall, the newly revitalized Union Station neighborhood and sports arenas. Utilities including tv, internet, water and electricity are $175 / month.